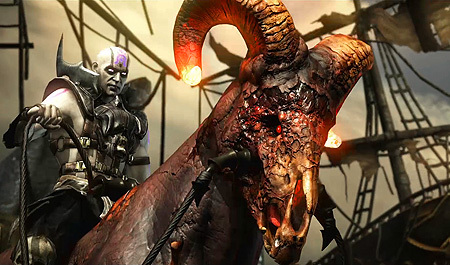 Today, Warner Bros. and NetherRealm Studios announced tattooed sorcerer Quan Chi as the latest character to be confirmed for the expanding roster of Mortal Kombat X.
Narrated by Shaun Himmerick, executive producer at NetherRealm Studios, the new video showcases Quan Chi's return in Mortal Kombat X, as he utilizes powerful magic and expert cunning to destroy all who stand in his way. Witness him casting spells on opponents with his Sorcerer variation, open dark portals with the Warlock variation and conjure a beast from the NetherRealm to fight by his side with his Summoner variation. 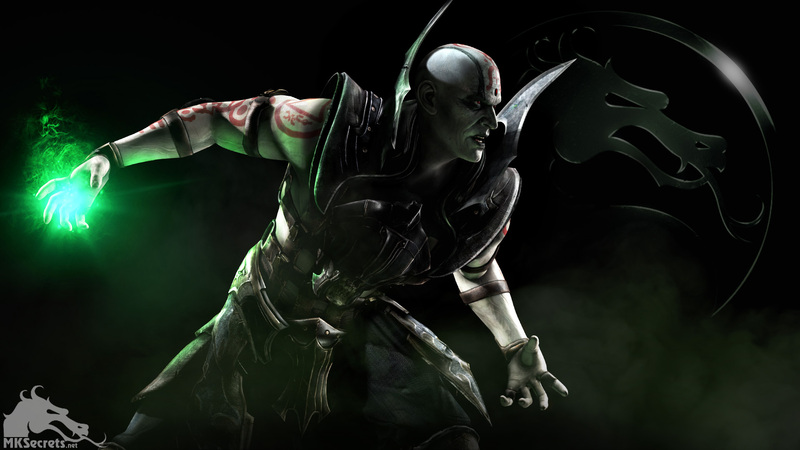 Quan Chi joins the list of Mortal Kombat X fighters revealed to date: Fan favorites Scorpion, Sub-Zero, Kano and Raiden; newcomers Cassie Cage, D'Vorah, Ferra/Torr, and Kotal Kahn; as well as Goro, who is available as a retail channel-wide pre-order character.